Adelaide’s At Sunset will tour the country in the middle of next month. 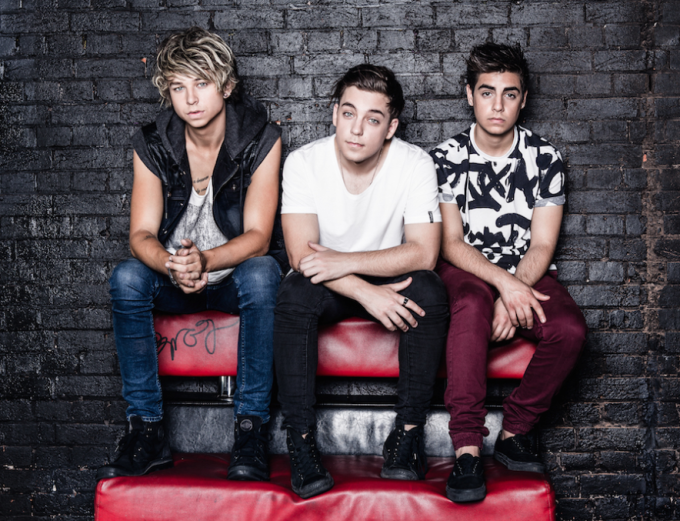 Hot on the heels of their supporting role on both The Vamps’ Sydney headline show and R5’s jaunt across the country, Harrison, Andrew and Tom have confirmed that they’ll play shows in Sydney, Melbourne, Brisbane, Perth and Adelaide, with the first show taking over Fowlers Live in their hometown on Saturday March 12. It’s all in support of the band’s recently-released single ‘Kiss Me’, which is “about falling quickly and easily in love with someone to the point that all you want to do is spend every minute of every day having fun with them,” according to Harrison. Tickets to all shows are on sale now.